There’s lots of splash-tacular fun for all the family here at Bramley Baths this Easter holiday! Fancy a session with our giant INFLATABLE? Wednesday 1.15pm and Thursday 2.15pm each week is an inflatable swim, alongside our usual session on Saturday, April 6 at 1.15pm. Ahoy me hearties! Search for pirate treasure with our underwater PIRATE TREASURE HUNTS on Mondays at 1.15pm and Thursdays at 1pm. Go searching for underwater EASTER EGGS! Tuesdays and Fridays at 1.15pm and Sundays at 10am. Join us for a family easter egg hunt and cash-in your treasure for a real chocolate egg to take home! We also have FAMILY FUN SWINS at least once a day! Join the JUNIOR MERMAIDS! A week-long Junior Synchronised Swimming course for youngsters aged between eight to 12 will run each afternoon from Monday, 8 April. These are creative swimming and water dance courses using synchronised swimming techniques to combine exercise, creativity and fun. The sessions comprise of 30 mins on land in the activity room followed by an hour in the pool led by experienced aqua dancers Lucy and Zoe. Children will develop an aqua-batics dance performance to show friends and family at the end of the week. The courses cost £25 per child. Booking essential via reception. 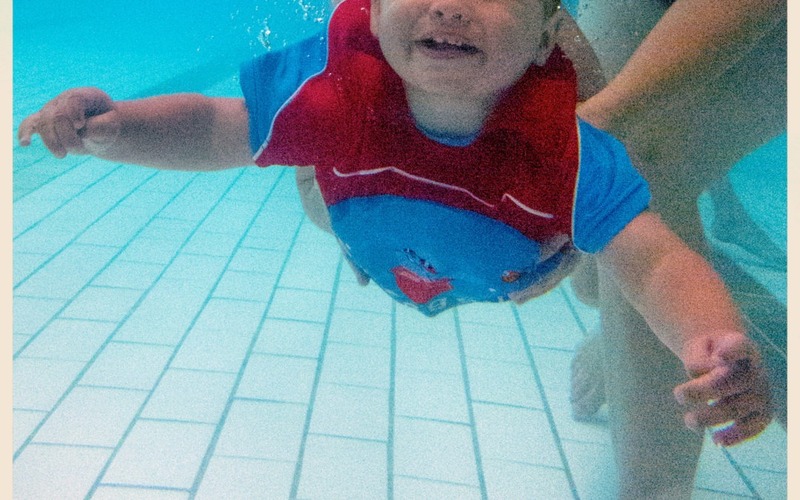 Our popular CRASH COURSES for tiddlers and tadpoles are back! They’re a great way for youngsters to build up confidence and ability in the pool and make new friends. Courses run daily over five days and cost £25. Booking essential via reception.